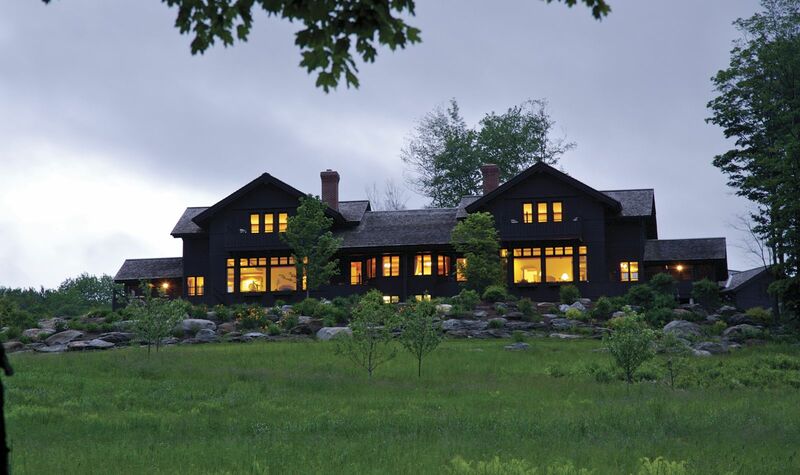 The Green Mountains of Vermont have long been a favorite vacation home for families from all over the world. We've been privileged to host thousands of families on the property that was, and still is, our own family's American homestead. Over the years, we've made many lasting friendships with guests of our Lodge, some of whom have expressed a desire to build their own homes on land in our little corner of paradise. 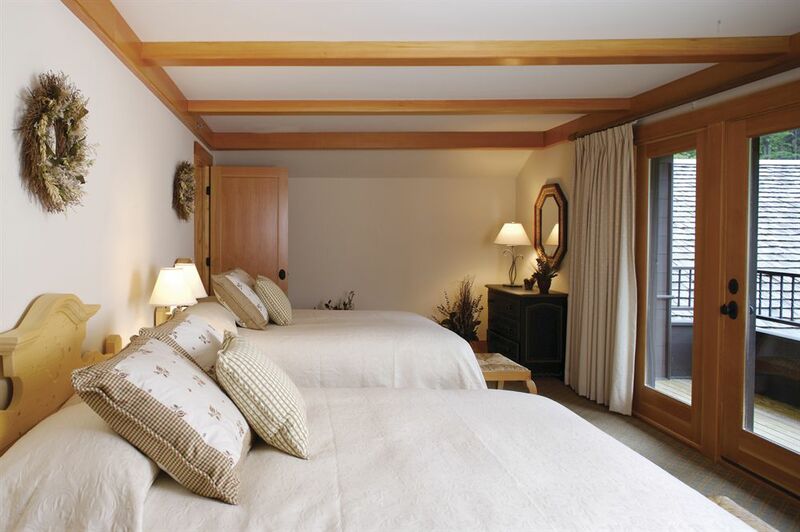 If you're looking for luxury vacation houses or condos for sale in Vermont, Trapp Family Lodge offers an excellent selection from which to choose. A short time ago, we set aside 62 semi-secluded acres and began building a luxury vacation home community – The Villas at Trapp Family Lodge. The Villas are spacious, luxurious three-bedroom duplexes, with plenty of room for extended families. 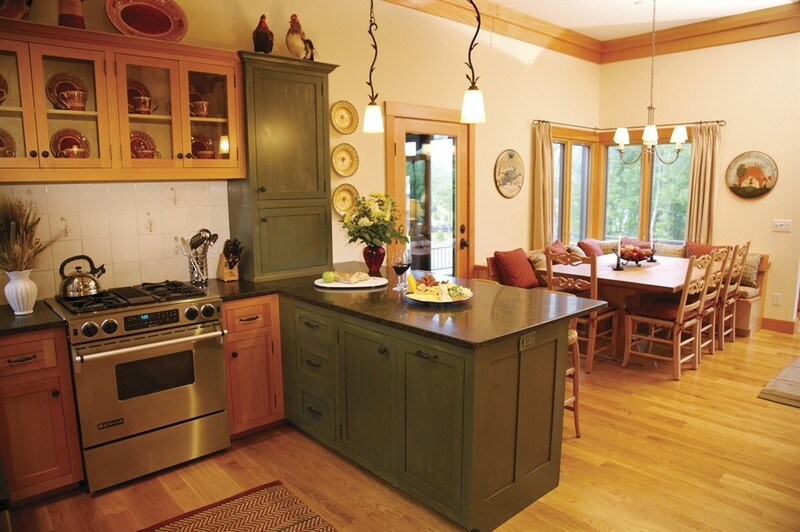 Villa owners never have to worry about repairs, maintenance, or housekeeping, as all those concerns are taken care of by Trapp Family Lodge management and included in a single, annual fee. Fractional ownership is ideal if you want the benefits of owning an impressive second home, complete with personalized services, but can’t justify the investment because of limited use. The fractional Villas are affiliated with an exclusive exchange service that provides owners the opportunity to trade with many other similar projects in other parts of the world. The Villas offer elegance and comfort in a tranquil setting high above the mountain valley. Pitched-gable cedar roofs, second-floor balconies, soaring ceilings, exposed beams, light-suffused rooms, and hardwood floors evoke the sophistication of a European villa and the magic of a Vermont retreat. Inviting furniture, exquisite fixtures and accessories, and extraordinary attention to detail blend in effortless harmony. View complete Villa House Rules. The information contained herein is not intended as an offer to sell real estate in New York or in any state where registration and/or public offering statement is required, and this property has not been registered or public offering statement delivered. All information related to The Villas at Trapp Family Lodge development is subject to change without notice.